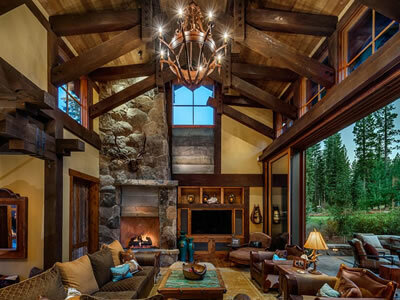 Click Here to Start Your MLS Property Search in the Rim Country – STARTING FROM THE LOW $300′S! 18th Green & Water Views The Rim Golf Club Walking Distance to Clubhouse! 10th Fairway, Water & Mountain Views The Rim Golf Club Walking Distance to Clubhouse! 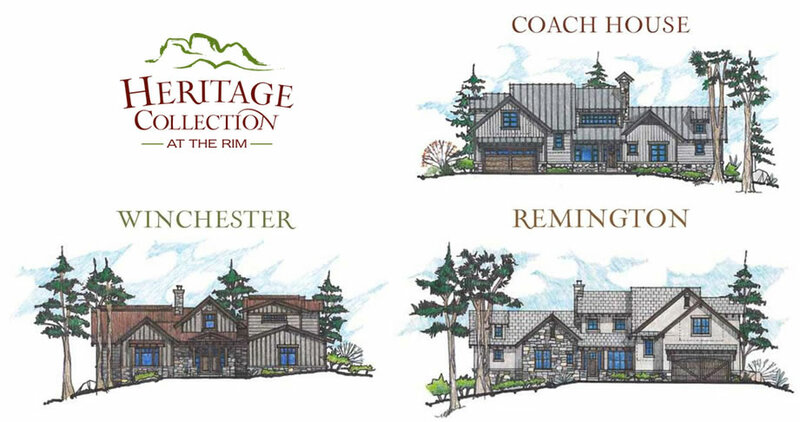 The Heritage Collection at the Rim, where spectacular custom homesites and luxury residences blend with the seclusion and natural beauty of this golf enclave with breathtaking views of The Rim Club Golf Course, forested rolling hills and the surrounding Mogollon Rim high country. It’s truly the best of what The Rim has to offer. Learn More Today. 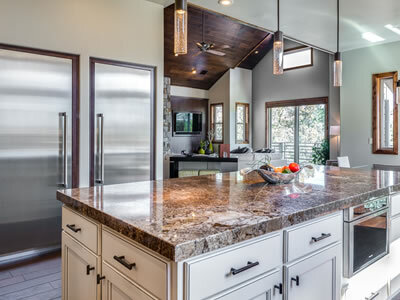 View all 3 Models & Updated Spec Photos! 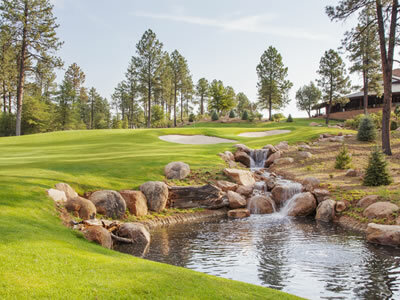 The Rim Club & Chaparral Pines residential golf communities and clubs are located on some of the most extraordinary land in the State of Arizona. 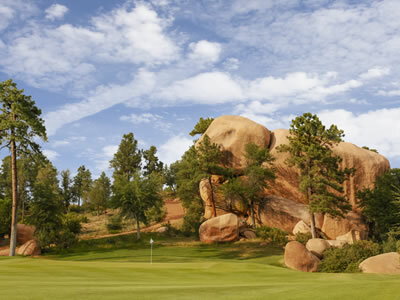 The communities cover both sides of Highway 260 with Chaparral Pines on the North side, and The Rim Golf Club on the South, located in Payson, Arizona. Amazingly you are just one hour, fifteen minutes up the scenic mountains from Phoenix International Airport to Payson on Highway 87. Residents of Scottsdale, Chandler/Gilbert and Fountain Hills have a simple, beautiful and quick drive to cooler weather and tranquility. You will go through desert cactus forests to low mountain chaparral land into the largest single standing Ponderosa Pine trees in the world — over 9,000,000+ acres at 5,000+ feet in elevation. Chaparral Pines or The Rim Golf Club, truly are the perfect places to relocate to or just have that second home to escape. These clubs are the hidden gems in Arizona, located perfectly above the heat, yet below the deep snow! Chaparral Pines and The Rim Golf club are two exceptional golf courses with 36 superior holes of picturesque mountain golf that will be your challenge, but also your true pleasure. To add to your days of mountain golf on highly rated courses (ranked #1 and #5 four years running) you will find all the amenities expected in a world class Golf Club Community. Swimming pools, exercise facilities, tennis courts, dog park, volleyball, recreation areas for adults and children, along with award winning clubhouses with excellent restaurants and great people to assist you with all your needs. Surrounding but not “overrunning” the two golf courses there are 500 homes and 810 lots in Chaparral Pines and 85 homes with 322 lots at the Rim Golf Club. There are many premium properties at both golf clubs for you to consider, whether it is purchasing a beautiful existing home, or a vacant lot, to build your ultimate dream home! Come visit us to see for yourself what makes these two golf clubs so unique and special! © Copyright 2017 Realty Executives. All Rights Reserved.